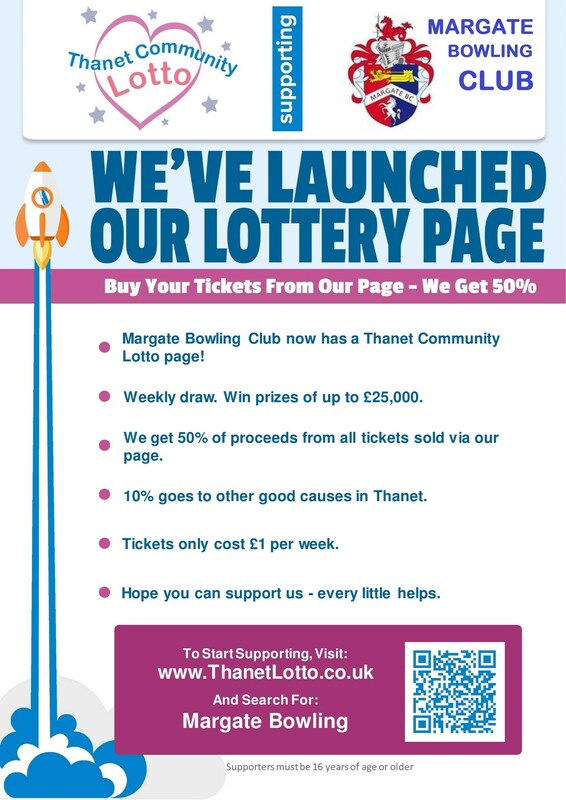 If you'd like to help our Club with ongoing costs and outreach work, then why not sign up for Thanet Community Lotto and nominate us as your "good cause"? If you’ve never come across the Thanet Community Lotto before, it’s run by Thanet District Council, with a weekly draw and a jackpot of £25,000. For every £1 ticket sold, 50 pence goes to the good cause nominated by the ticket buyer. So for each person who buys one ticket a week, it would raise just over £2 per month for the Club. For anyone who's not online, they can also sign up by phoning the dedicated Thanet Community Lotto number (01843 610101) to register and set up payments. The Club is now registered as a good cause with easyfundraising, which lets you shop with over 3,500+ big name retailers including Amazon, eBay, Argos, John Lewis, Boden, Apple and Confused.com. All you have to do is sign up as a supporter. From then on, visit https://www.easyfundraising.org.uk every time you want to shop. You can either choose from the retailers shown on the site's home page, or do a search. ... easyfundraising will match the first £5 that you raise.